Car dual controls also known as instructor brake, can be fitted to most vehicles, automatic or manual and combined with adaptations on the vehicle. 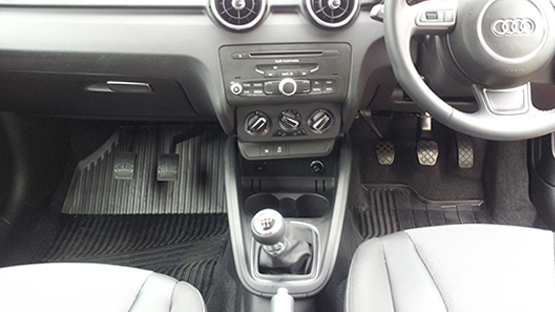 On automatic vehicles this allows for a foot brake to be on the passenger side, manual vehicles have both the brake and the clutch. We can accommodate driving schools and private vehicles alike.